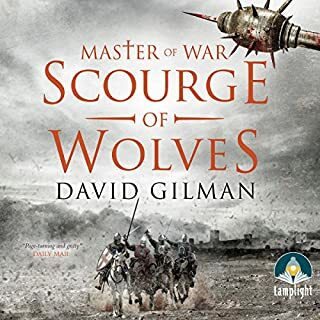 From acclaimed historical novelist Conn Iggulden, Empire of Salt is an epic new fantasy series of spellbinding imagination. The city of Darien stands at the weary end of a golden age. Twelve families keep order with soldiers and artefacts, spies and memories, clinging to a peace that shifts and crumbles. The people of the city endure what they cannot change. Here, amongst old feuds, a plot is hatched to kill a king. 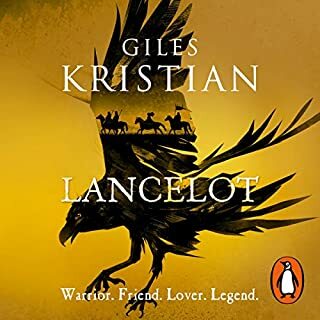 It will summon strangers to the city - Elias Post, a hunter; Tellius, an old swordsman banished from his home; Arthur, a boy who cannot speak; Daw Threefold, a chancer and gambler; Vic Deeds, who feels no guilt; and Nancy, a girl whose talent might be the undoing of them all. As the sun sets, their arrival inside the walls will spark a series of explosive events. Before the sun returns, six destinies will have been made - and lost - in Darien. I loved this! 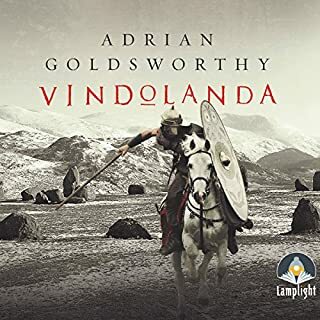 I am a big Iggulden fan & have read most his historical fiction so was excited to read this. It definitely met expectations! It was a great story with multiple POV which worked really well together. I didn't know who to support in the battle for the control of Darien with all the twists & turns! Great characters & a fantastic storyline. well worth a read. 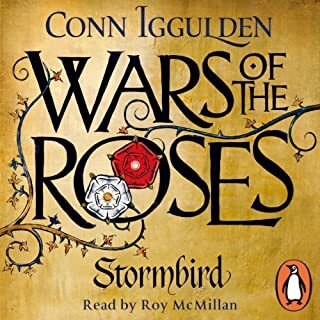 Different from other conn iggulden books being a fantasy novel not his usual historic novels but still very good. A skillfully told tale of magic and intrigue. 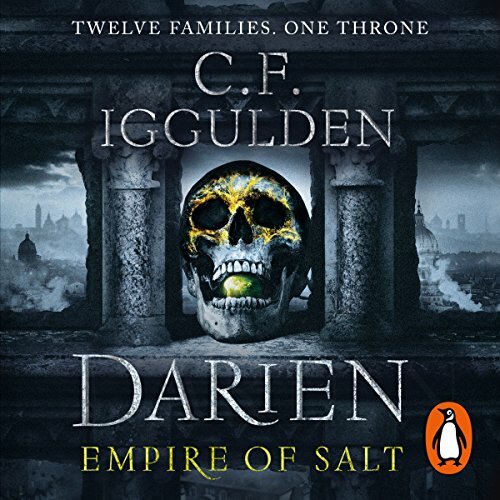 Darien is a corrupt city living under the iron grip of twelve wealthy houses. 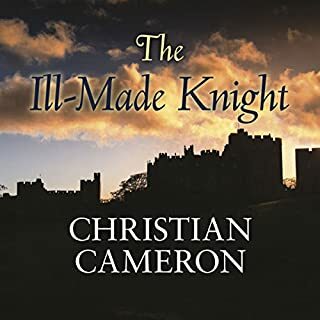 But when three strangers with unusual abilities find themselves caught up in a conspiracy to take control of the city, they're forced to choose whether to stand by the devil they know or risk one who might be much, much worse. Darien is a terrific novel from an expert storyteller and the narration by Daniel Weyman is stellar. 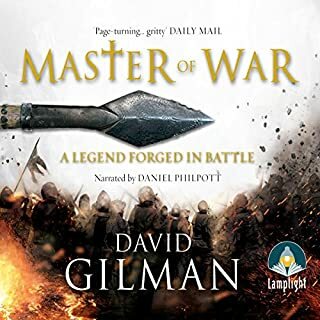 The combination of the two makes this one of my favourite audiobooks of the year. 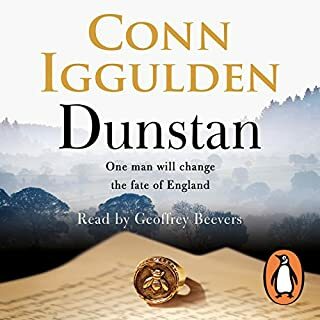 I'm a big fan of Conn Iggulden's work. 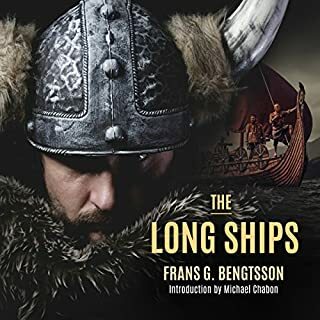 He brings history to life with diligent research and his great quality writing coupled with impressive visualization infuses colour and detail. So when I heard that he was to write a novel in one of my other favourite genres I was naturally delighted. 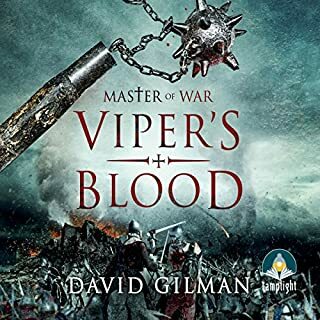 Even more so when I read that a quality narrator like Daniel Weyman was at the microphone. I have to say that what then unfolds isn't at all bad. 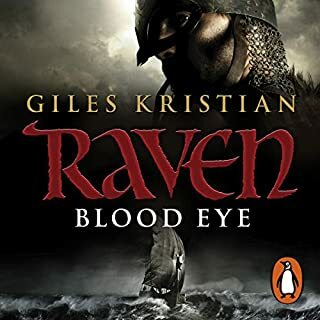 There are interesting characters and a detailed enough world, though we never seem to get the kind of background on either that you might expect from Iggulden's work. The story moves along at a fair pace and there is action that Weyman does breathe life into. Unfortunately I never quite felt that the characters quite made it all the way from two to three dimensional persona and the lighter-hearted humour that the author aimed for didn't quite work for me. The chemistry wasn't quite right particularly where female characters were involved and the magical powers that some possessed seemed a little too convenient to the plot and simplistic in design. 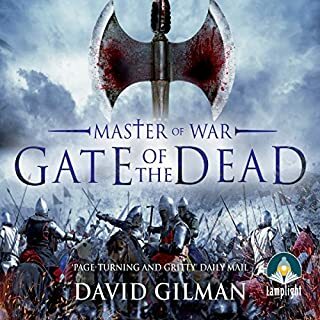 So, one of my favourite authors bravely tries something new and fair play to him but in the crowded fantasy genre this one doesn't stand out. took a while to warm up, but once i finished i was looking for the next installment. it is a good idea, nice setting, characters, etc. not an awful lot happens though. I enjoyed it hugely. 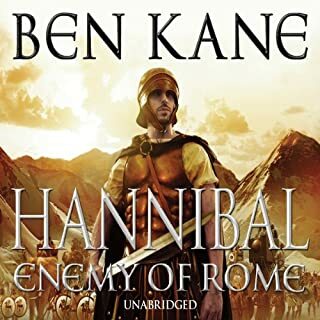 I've read a lot of Conn's books and this is my second of his stories via Audible. It was a thoroughly enjoyable story with characters I ended up caring about. The narrator was perfect in my opinion. I couldn’t help but be impressed by Conn’s first foray into the world of fantasy literature. 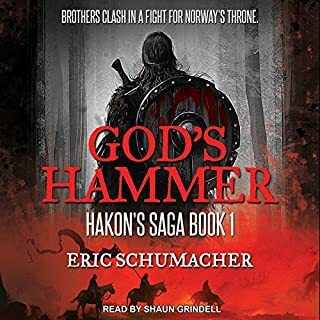 I have known Iggulden to be an accomplished author after reading both the Emperor and Conqueror series. 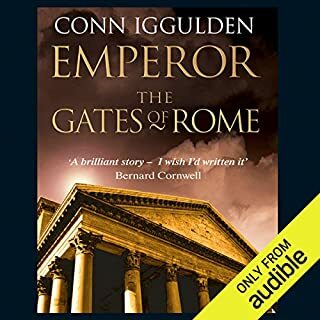 My only complaint was that as an author of Historical fiction, Conn couldn’t help but refer to real world history such as Carthage and Caesar. 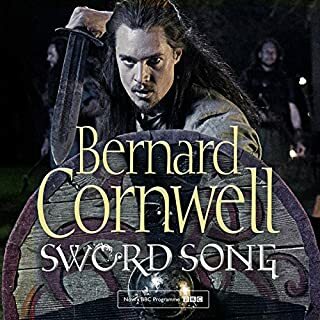 Although relevant, it felt a little jarring to hear whilst immersed in a fantasy world. 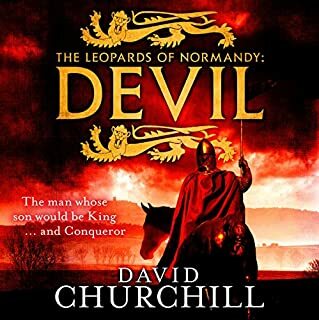 That said, these aren’t mentioned often and the story was interesting and engaging. Highly recommended. The narrator is also brilliant. lots of little stories introducing various characters which I presume will feature in the future. I look forward to the next book. 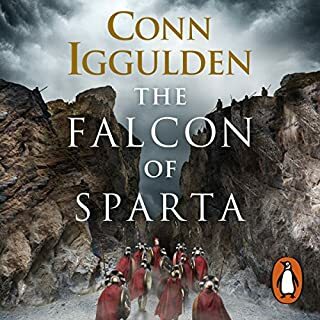 i have been a huge fan of Conn Iggulden for years but as with the rest of his recent work it has dropped off a cliff. 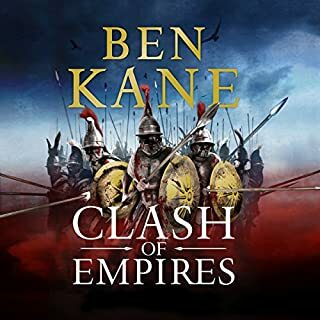 cannot believe this is the same author who gave the conquerer and war of the roses classics. i notice his publishers have kept quiet about his career direction change into poor qualty fantasy. should have been front and centre. gutted we have lost a great writer. the fact he has an awful child sounding single monotone narrator hasnt helped. starting to feel like i should be asking for my money back. This book was thoroughly riveting from start to finish.